Though most new displays include integrated smart TV platforms of their own, for the best performance and most robust collection of apps, most users will still likely be better off with a dedicated Streaming Media Player. With access to thousands of movies and TV shows, these devices offer a convenient entertainment solution. Roku Express ($29.98) - Though it does not feature 4K or HDR support, this compact streaming box from Roku offers access to one of the industry's most comprehensive streaming app libraries with over 500,000 movies and TV episodes. The device supports up to 1080p playback via HDMI and 802.11 b/g/n Wi-Fi connectivity. Likewise, the player also includes Dolby Atmos capabilities. With that said, this model does not include a voice remote. Roku Premiere ($39.99) - With support for up to 4K HDR10 playback (but not Dolby Vision or HDR10+), the Roku Premiere is one of the most affordable Ultra HD media player's on the market. The compact streaming box offers access to Roku's robust library of apps with support for 802.11 b/g/n Wi-Fi connectivity. Likewise, the device also includes Dolby Atmos capabilities. With that said, this model does not include a voice remote. Fire TV Stick 4K ($49.99) - Marked by industry-leading format support, the Fire TV Stick 4K offers Ultra HD playback with HDR10, HDR10+, Dolby Vision, and HLG high dynamic range, along with Dolby Atmos audio capabilities. The compact streaming stick is designed to connect directly to a TV's HDMI port, and is powered by a new quad core 1.7GHz processor and dual-band, dual-antenna Wi-Fi, offering access to tens of thousands of channels, apps, and Alexa skills. In addition, the package includes Amazon's latest Alexa Voice Remote with Bluetooth and multidirectional infrared technology. Likewise, users can also opt for hands-free voice control via a separate Echo device. Roku Streaming Stick+ ($59) - Designed to plug directly into a TV's HDMI port, this compact streaming stick features 4K HDR10 playback support, Dolby Atmos audio capabilities, 802.11ac dual-band MIMO Wi-Fi connectivity, and access to one of the industry's most robust app libraries. Likewise, the device also includes a voice remote. With that said, this model does not offer Dolby Vision or HDR10+ support. Roku Ultra ($99) - As the company's current flagship media player, the Roku Ultra offers support for 4K Ultra HD streaming and HDR10 (but not Dolby Vision or HDR10+) with access to access to 500,000+ movies and TV episodes. A Dolby Digital Plus decoder with support for Dolby Atmos bitstreaming, dual-band wireless and Ethernet connectivity, USB input, enhanced point anywhere remote with voice search and gaming buttons, premium JBL headphones for private listening, and gaming buttons are integrated as well. 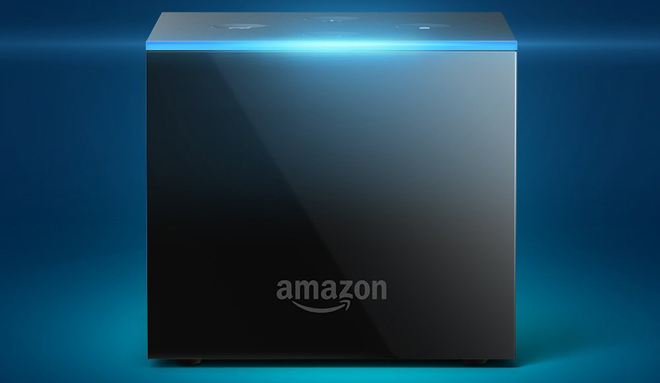 Fire TV Cube ($120) - Mixing traditional media player and Amazon Echo features, the Fire TV Cube includes far-field voice recognition with eight microphones to provide advanced Alexa voice control. Likewise, the device supports 4K streaming at up to 60fps with HDR10 (but not Dolby Vision or HDR10+) and Dolby Atmos audio support. And outside of traditional playback and voice control, the Fire TV Cube also includes a built-in speaker allowing users to check the weather, listen to the news, control compatible smart home devices, and more. Likewise, the device uses multi-directional infrared technology, cloud based protocols, and HDMI CEC in combination with Alexa to enable voice commands for compatible TV, sound bar, A/V receiver, and cable/satellite boxes. Finally, Amazon's latest Alexa remote is included as well. 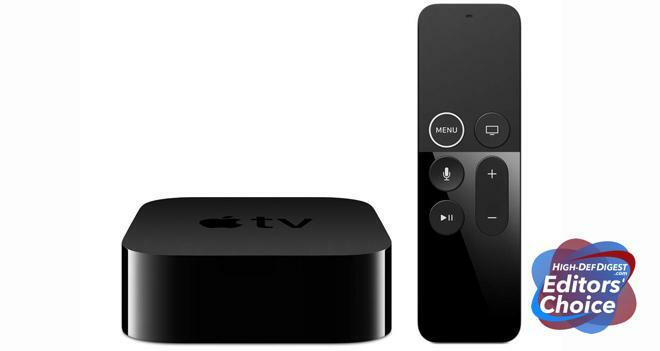 Apple TV 4K ($170) - Powered by the A10X Fusion chip and 32GB of storage, Apple's flagship media player offers 4K playback capabilities at up to 60 frames per second with support for HDR10 (but not HDR10+), Dolby Vision, and Dolby Atmos. 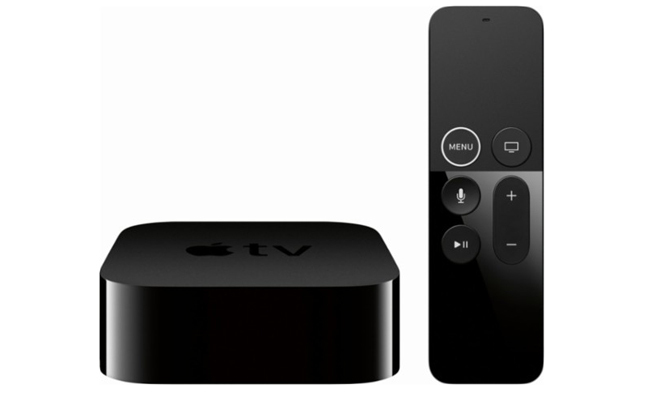 In addition, the device includes 4K scaling for HD sources, Siri voice search, iCloud support for media sharing, standard AirPlay capabilities, and the ability to serve as a smart home hub for HomeKit accessories with remote access and automated control. Likewise, bolstered by Apple's iTunes service, the unit includes access to one of the strongest HDR and Dolby Atmos app lineups available. A 64GB version is also on sale for $199. 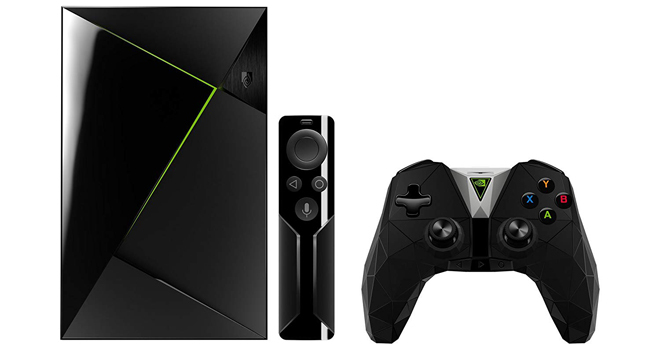 NVIDIA Shield TV Pro ($299.99) - As one of the most advanced set-top boxes on the market, the Shield TV Pro mixes streaming and gaming functions. The device features video playback support for 4K HDR10 (but not Dolby Vision or HDR10+) content at 60 FPS, along with Dolby Atmos and DTS:X surround sound passthrough over HDMI, and high-resolution audio playback at up to 24-bit/192 kHz over HDMI and USB. Under the hood, the unit is powered by an NVIDIA Tegra X1 processor with a 256-core GPU and 3 GB RAM running Android 7.0, enabling robust gaming capabilities, voice search, and integrated hands-free Google Assistant support. Likewise, this Pro model also includes 500GB of storage with Plex media server and a rumble feedback controller. A base model without the extra storage and controller is also available for $139. So, there you have it. Those are current top choices for streaming media players in every budget category. What do you think about our selection? Do you have any other sound bar suggestions for each price tier? Let us know in the forums!